Examining the mental health needs of South Gloucestershire residents aged 18 years and over as a first step in developing the new Mental Health and Wellbeing strategy. This five year adult mental health and emotional wellbeing strategy outlines the local vision for mental health and our approach to delivering improvement, which will inform our action plan. What is the Mental Health Partnership? The Mental Health Partnership meets regularly through the year and is the main local forum coordinating mental health work across South Gloucestershire. The group in made up of a wide membership including service users, carers, and a range of voluntary and public sector organisations. The Mental Health Partnership leads on the local needs assessment, strategy and action plan. The group works to an annual forward plan that is used to measure progress which is reported publicly but also to the Health and Wellbeing Board who have oversight for this area of work. SGMHP has recently completed a local needs assessment for adult mental health and emotional well being. 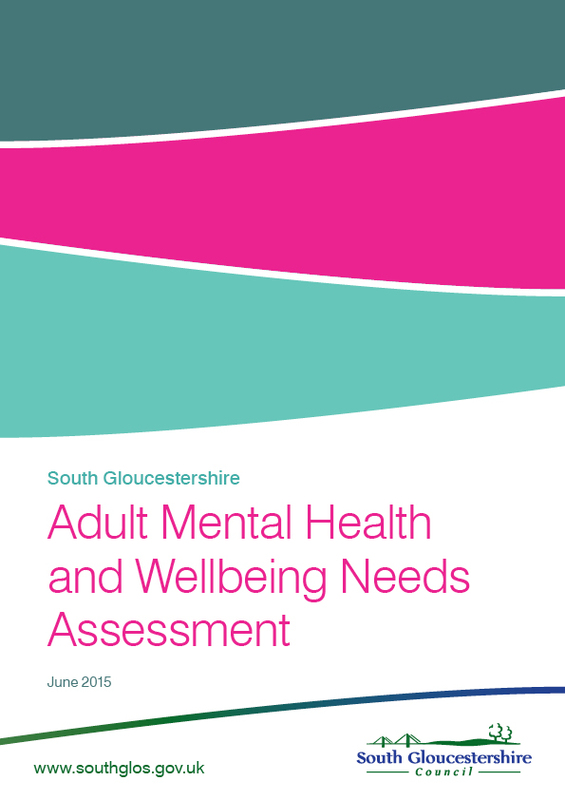 This document provides a comprehensive overview of mental health and mental health services in South Gloucestershire. It also makes a series of recommendations detailing key actions to improve mental health in South Gloucestershire. 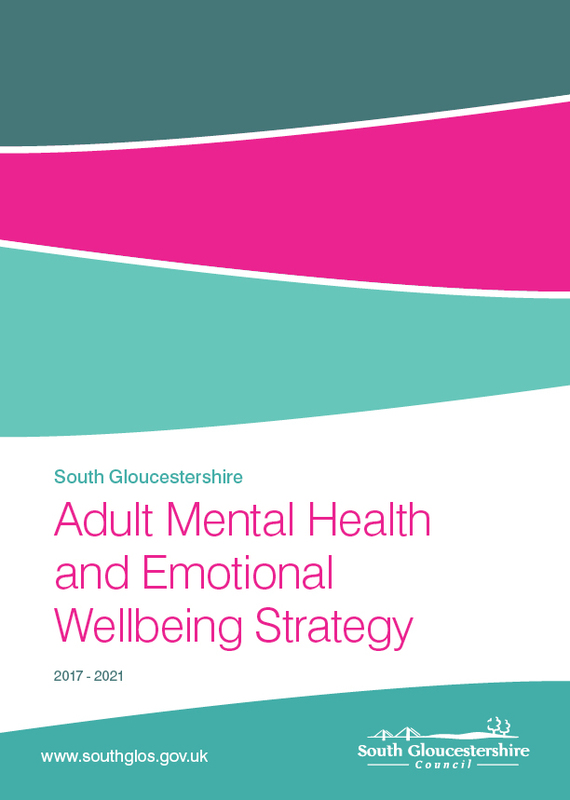 Our local approach to mental health is outlined in the South Gloucestershire adult mental health and emotional well being strategy. Whilst specific action are detailed in the related mental health action plan. As well as the mental health and emotional well being strategy there are a number of other key documents linked to adult mental health which are available to download by clicking on the attachments on the side of this page. All Mental Health Partnership meeting minutes are available to the public. Please email mentalhealth@southglos.gov.uk with requests for electronic copies. The strategy group meets throughout the year and has a broad membership including Young Healthwatch, voluntary sector groups, public sector partners including the CCG and a range of South Gloucestershire Council officers. The group also runs consultation events with young people that directly feed into delivery plans. The group is developing the local needs assessment and action plan and is heavily involved in overseeing the CAMHS Transformation plan. The group in turn reports to the Health & Wellbeing Board the body with overall responsibility for health outcomes across South Gloucestershire.